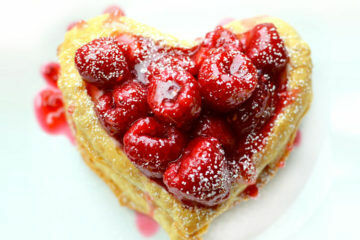 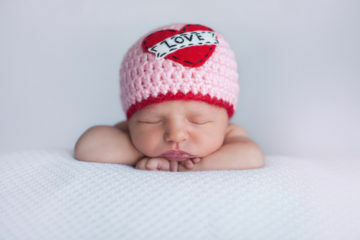 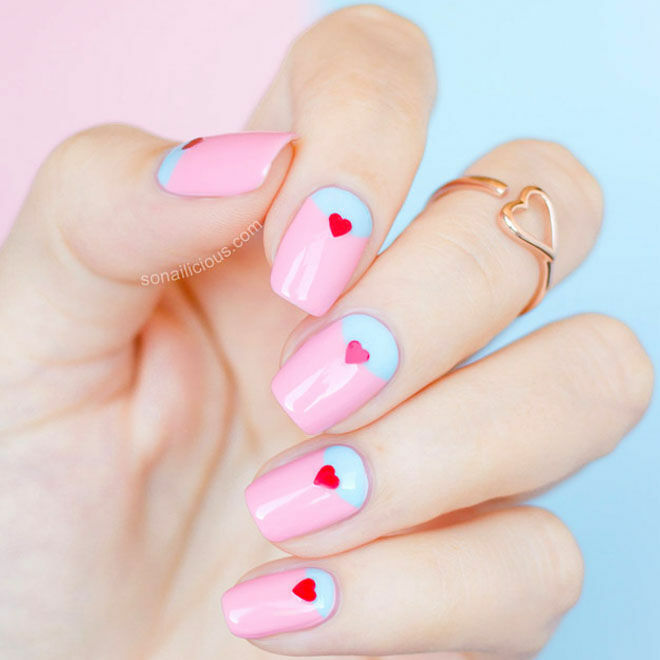 Wear your heart on your hands this Feb 14 and get a little glam with Valentine’s nails. 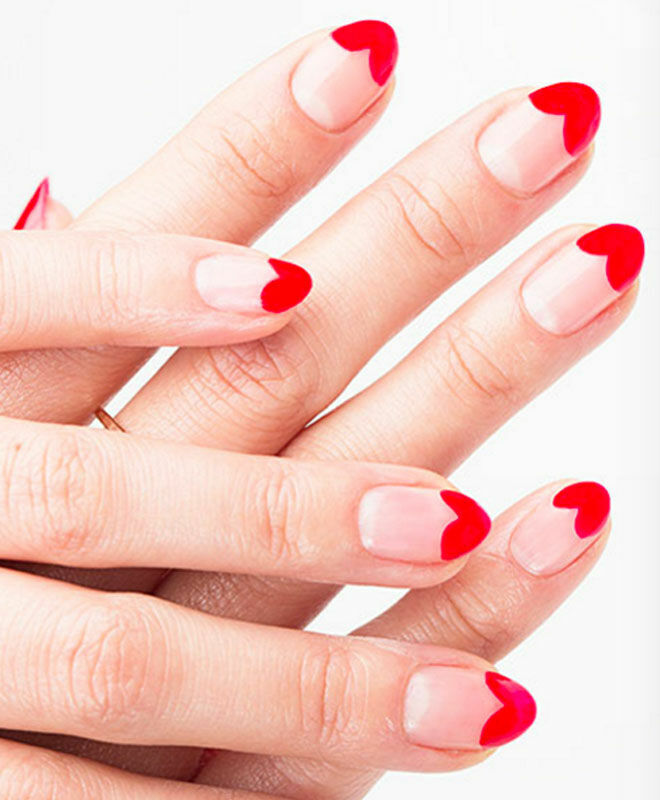 Giving the classic red nail a much-needed makeover, we’ve found five fun and flirty designs for you to try this Valentine’s Day. 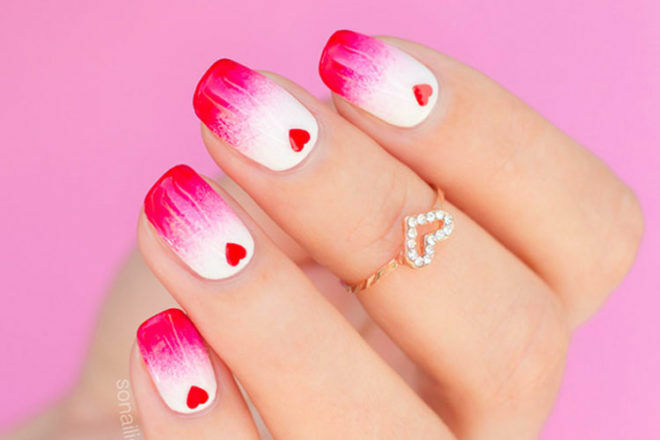 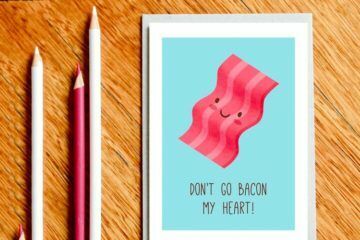 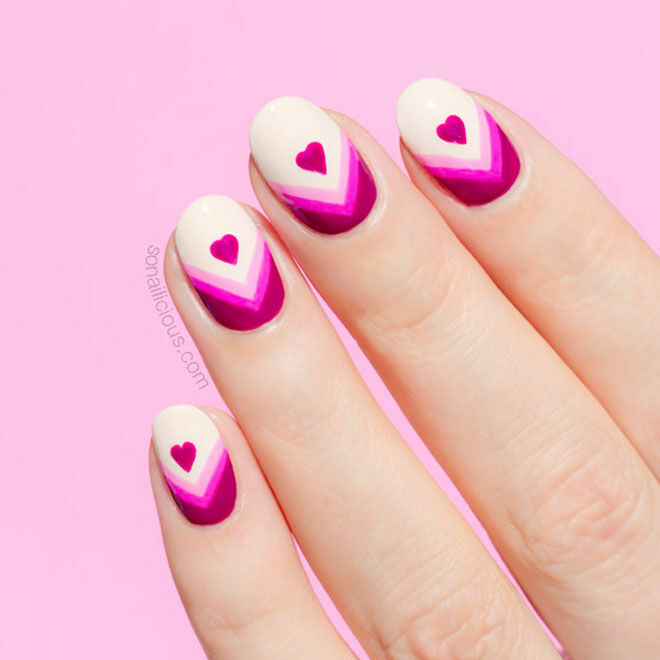 Here are 5 Valentine’s nail designs for you to fall in love with.